Avo Improvisation LE19 comes as the seventh installment of the prized Avo limited edition Improvisations series, a limited series based on a cigar inspirations that creates rich noteworthy experiences for all to celebrate. 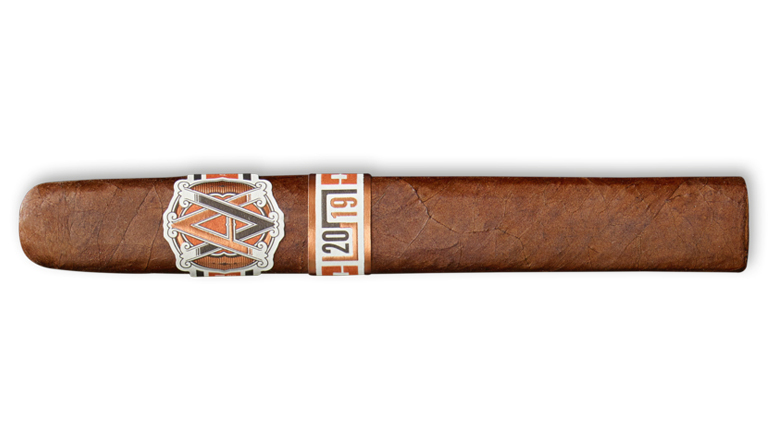 Avo Uvezian broke conventions as the first cigar manufacturer to produce an annual limited edition cigar in the year 2001. In honor of his legacy, we decided to “break the mold” once again, with this unique 2019 release. The Avo Improvisation LE19 packaging is inspired by the box pressed cigar molds used to shape the cigars in the rolling process. 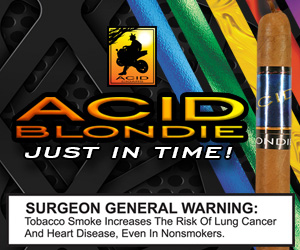 The cigar’s secondary band draws further inspiration from the mold and ties in this concept with a unique typographic “2019” lockup incorporated into a mold pattern.